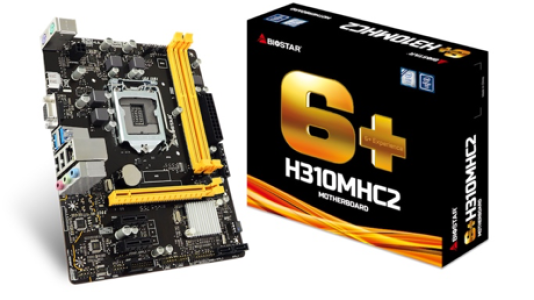 Aug 16, 2018, Taipei, Taiwan – BIOSTAR introduces the H310MHC2 and H310MHD PRO2 entry-level motherboards with a new BOS for improved performance in gaming and VR with Windows 7 compatibility. 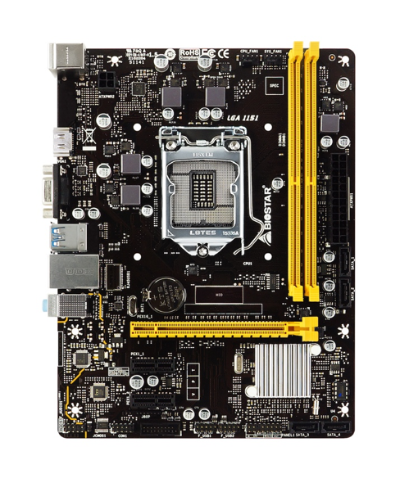 Powered by the Intel H310 chipset, the motherboards offer gamers a well-balanced set of premium features typically found in higher-end motherboards such as a high-speed 10Gb/s M.2 support (H310MHD PRO2 only), ultra-fast USB 3.1 Gen1 ports, immersive 7.1 high-definition audio and HDMI connectivity at an affordable price range. The BIOSTAR H310MHD PRO2 is a micro-ATX motherboard that features the Intel H310 chipset supporting the 8th generation Intel Core processors. Optimized for high-intensive applications such as gaming, VR and video editing, the new H310MHD PRO2 has added a super speed 10Gb/s M.2 support that for high-performance PCI-Express solid-state drives. Its dual-channel memory supports up to 32GB DDR4 memory capacity and up to 2666MHz frequency. The Gigabit LAN powered by the Realtek RTL8111H network controller helps allocate bandwidth gaming network priority. The H310MHD PRO2 delivers crystal clear audio through its Realtek ALC887 8-channel high-definition audio codec with AudioArt Capacitors. It also packs high-speed connectivity via its four USB 3.1 Gen1 Type-A ports, two at the rear I/O and two via the front panel internal header. The BIOSTAR H310MHD PRO2 also features BIOSTAR’s exclusive Durable+ and Protection+ premium features to gaming under any conditions, including Moistureproof PCB, Super Anti-Surge Protection, Super LAN Surge Protection, and ESD Protection. HDMI connectivity for resolutions up to 4096*[email protected] In addition, the newly updated BIOS allows for full Windows 7 support. The BIOSTAR H310MHD PRO2 rear I/O packs 1 x PS/2 Mouse, 1 x PS/2 Keyboard, 2 x USB 3.1 Gen1 Ports, 4 x USB 2.0 Ports, 1 x HDMI Connector (up to [email protected] resolution), 1 x DVI-D Connector (up to [email protected] resolution), 1 x VGA Port (up to [email protected] resolution), 1 x GbE LAN port, and 3 x Audio Jacks. 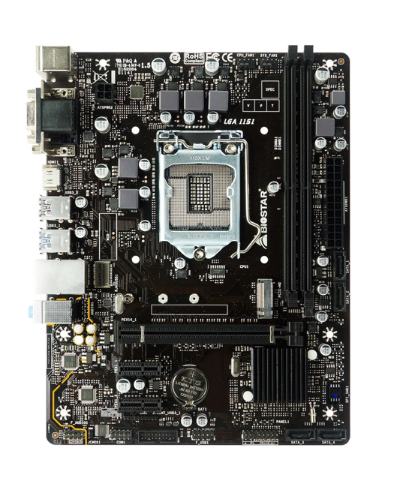 The BIOSTAR H310MHC2 micro-ATX motherboard features the Intel H310 chipset that supports the 8th generation Intel Core processors. It supports dual-channel DDR4 memory of up to 32GB capacity and up to 2666MHz, with a single PCI-express 3.0 x16 slot for high-performance gaming graphics cards. The Gigabit LAN powered by the Realtek RTL8111H network controller helps allocate bandwidth gaming network priority. There is super high-speed connectivity via USB 3.1 Gen1 interface, two on the rear I/O and another two via the internal header. It also delivers immersive gaming audio with its 7.1 high-definition audio channel powered by the Realtek ALC887 audio codec driver and HDMI connectivity for resolutions up to 4096*[email protected] The motherboard comes with newly updated BIOS fully supports for Windows 7. 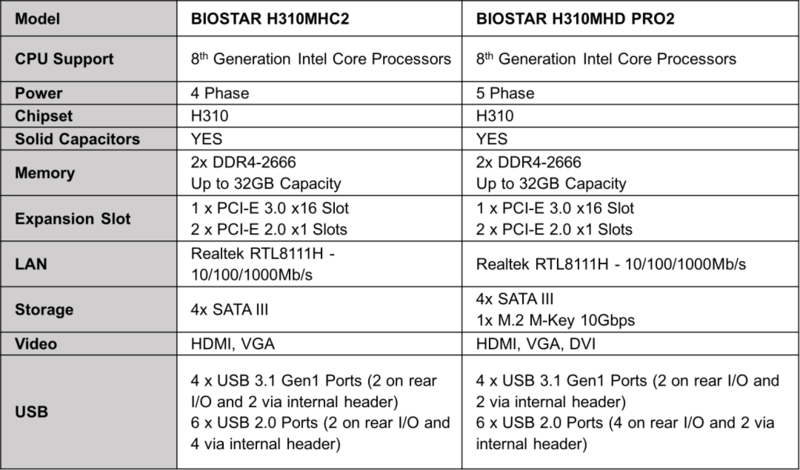 The BIOSTAR H310MHC2 rear I/O packs 1 x PS/2 Mouse, 1 x PS/2 Keyboard, 2 x USB 3.1 Gen1 Ports, 2 x USB 2.0 Ports, 1 x HDMI Connector (up to [email protected] resolution), 1 x VGA Port (up to [email protected] resolution), 1 x GbE LAN port, and 3 x Audio Jacks. 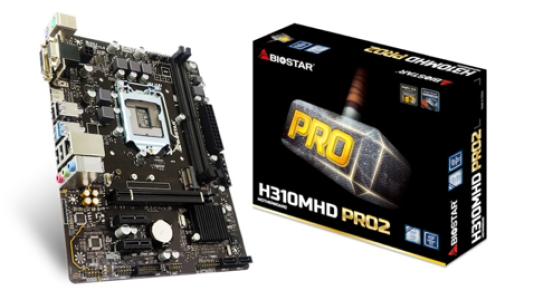 The updated BIOSTAR H310MHC2 and H310MHD PRO2 motherboards offer a great balance of features to building a gaming and VR-capable desktop PC at a very affordable price point. Enjoy immersive gaming audio with the Realtek ALC887 8-Channel HD Audio codec and high-quality AudioArt Capacitors. Experience high-performance gaming with faster loading times using high-speed M.2 PCI-express SSDs via the M.2 10Gbps slot of the BIOSTAR H310MHD PRO2 motherboard. BIOSTAR is a brand dedicated to the production of motherboards, graphics cards, crypto mining motherboards, blockchain HPC, industrial computing systems, smart home solutions, and healthcare solutions. 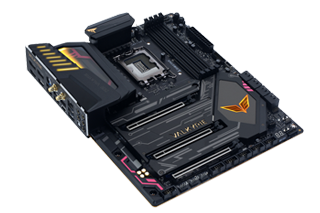 Since its establishment in 1986, BIOSTAR has become a major motherboard supplier in the IT industry, gaming industry, as well as blockchain industry. In order to pursue the best quality and aesthetic design, BIOSTAR has invested heavily in ID design, production equipment, global marketing efforts as well as R & D. With a constant emphasis on quality, BIOSTAR always seeks to beyond better, racing to the future.